How often do you communicate with your tenants? If the answer is only when it is time to collect rent, you are not doing well enough. It cannot be stressed enough how important it is to stay in regular touch with people living in the rental property you own. Reasons Why Communicating With Your Tenants Is Important. Tenant retention – having a healthy relationship with your tenant will encourage him to stay with you for longer. Tenant retention will save your time and money. Informal check – if you are on good terms with your tenant and visit him once or twice a month, you can keep a check on how well the tenant is maintaining your property. 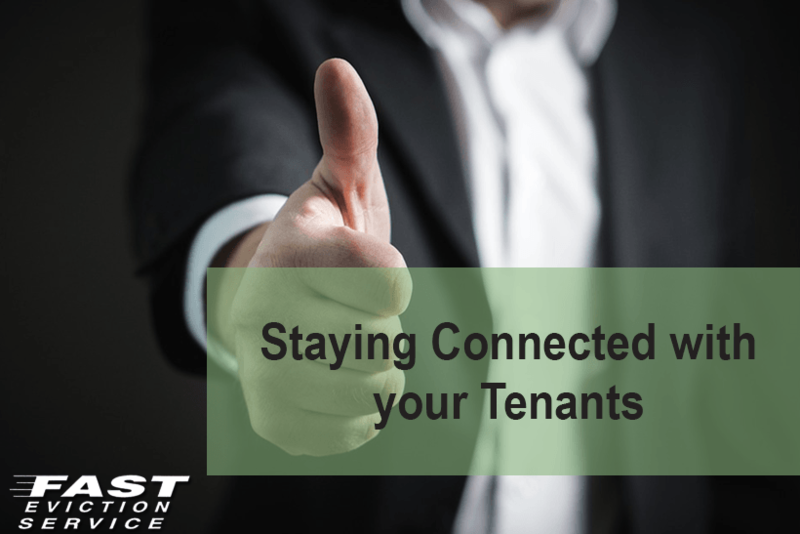 Understanding each other’s perspective – effective communication with your tenant will ensure that they understand all the necessary rules in the lease for rent payment and behavior. Written communication – legal issues should always be communicated in written form. In the unlikely event of a dispute over rent or property damage, the written notice will support your case in court. Can you think of any line of work that requires cooperation and staying synced up where communication is not the crucial success factor? This is certainly true of the landlord/tenant relationship where maintaining good will and retaining good clients saves you time, lost rent from vacancies and smooth working relationships.